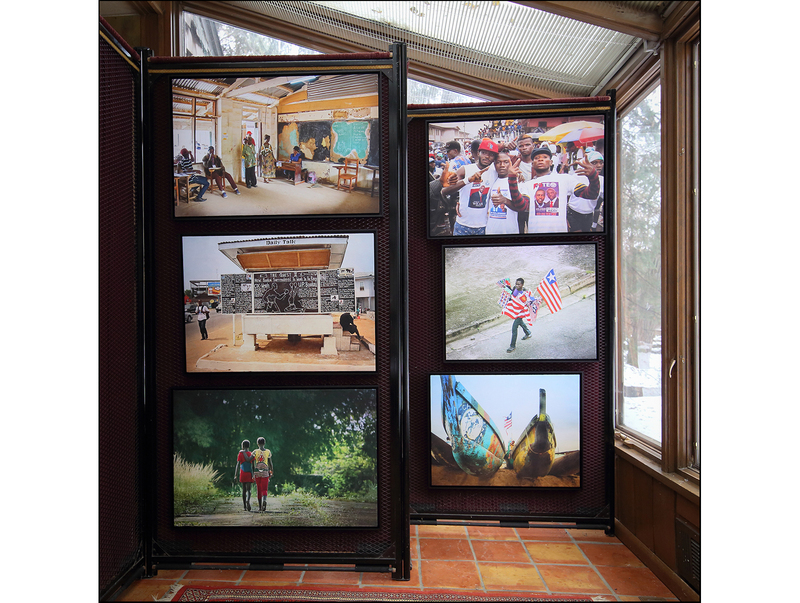 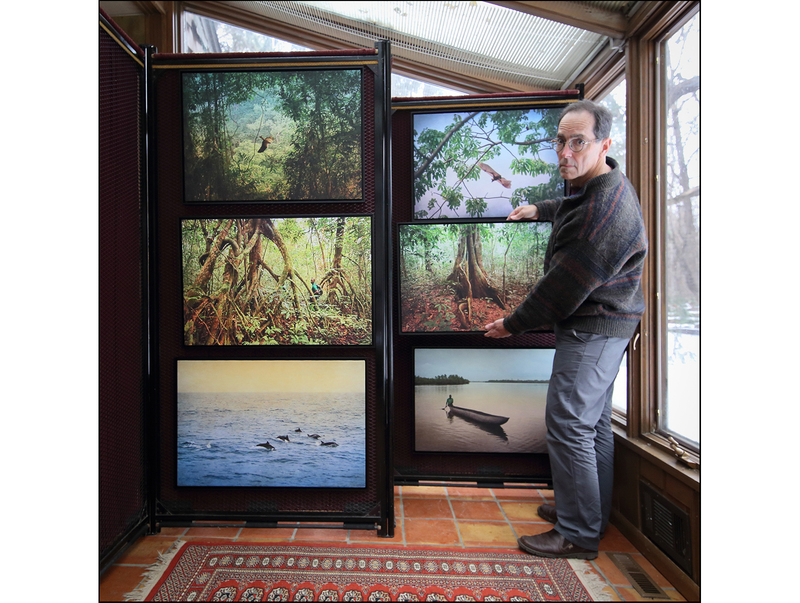 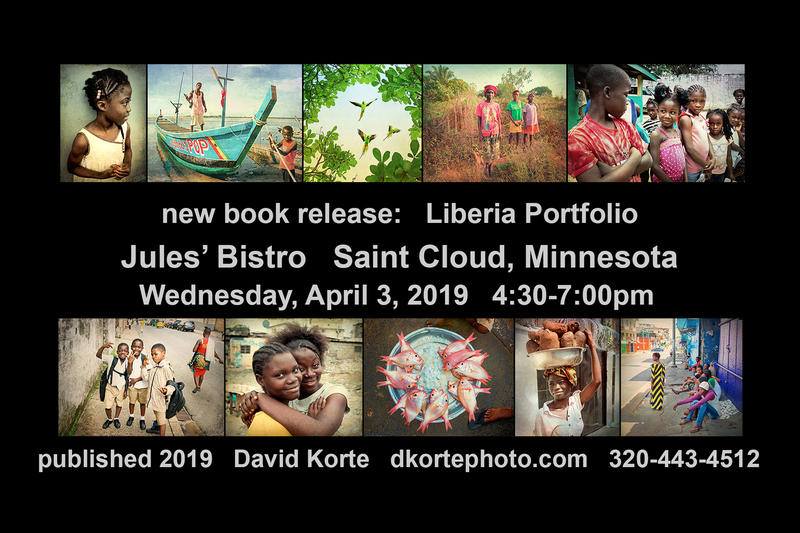 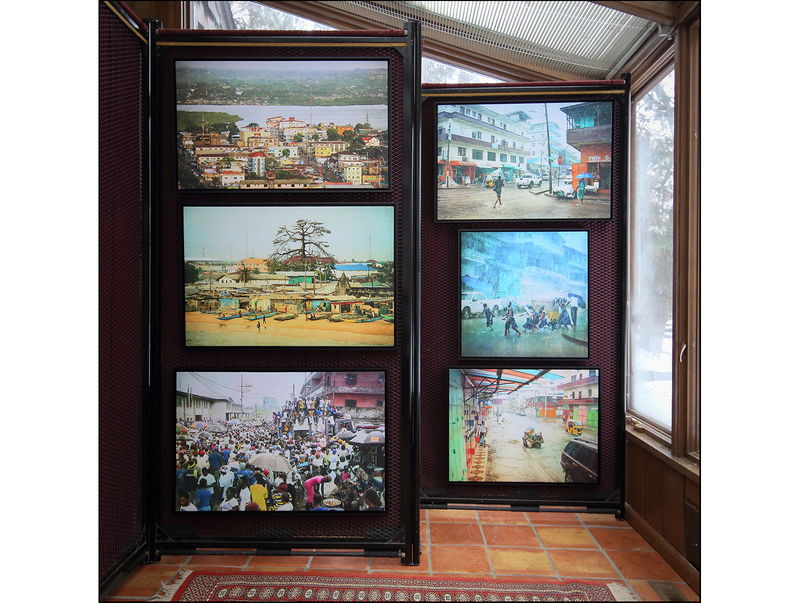 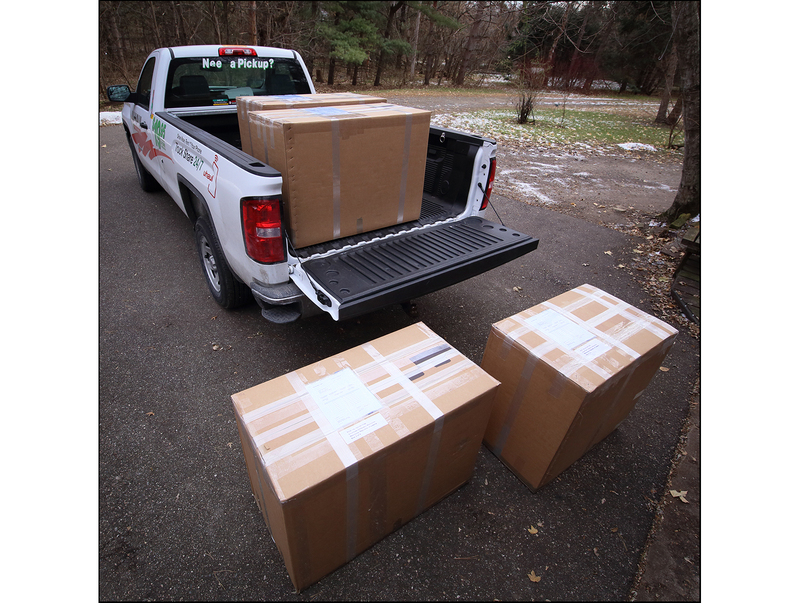 “Liberia Portfolio” book release will unfold in Saint Cloud, Minnesota at Jules’ Bistro, 921 West Saint Germain Street, on Wednesday, April 3, 2019, 4:30 to 7pm. 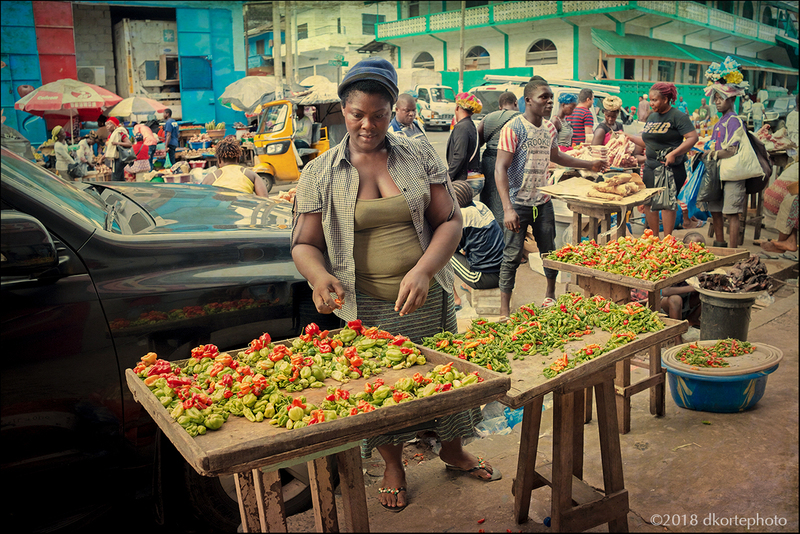 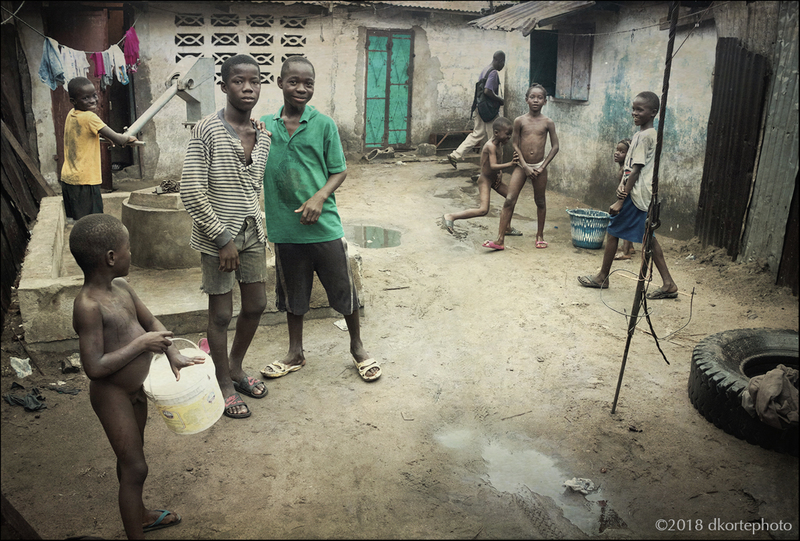 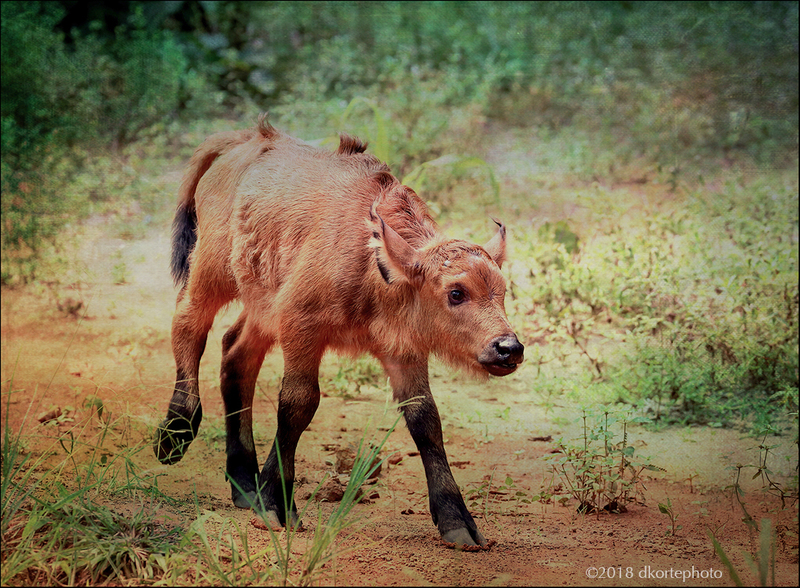 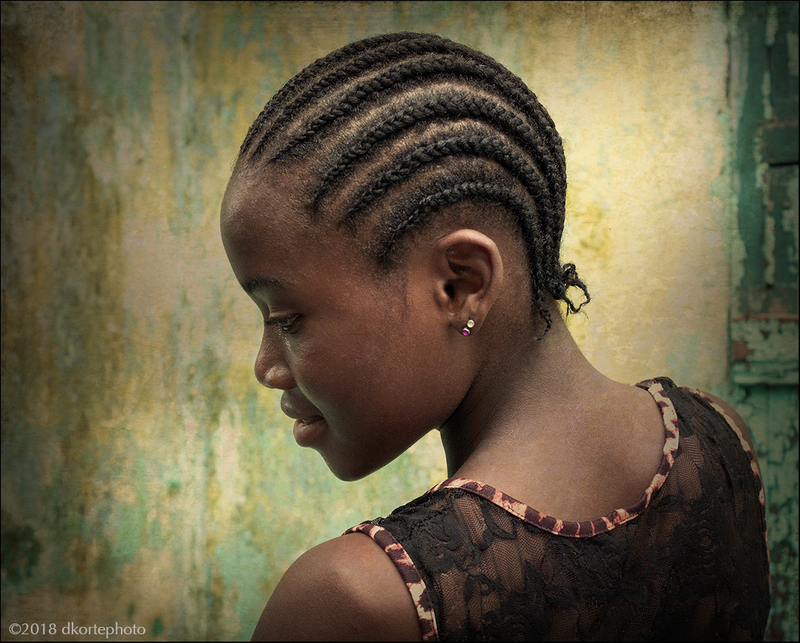 Two years in the making, Liberia Portfolio is now published and available. 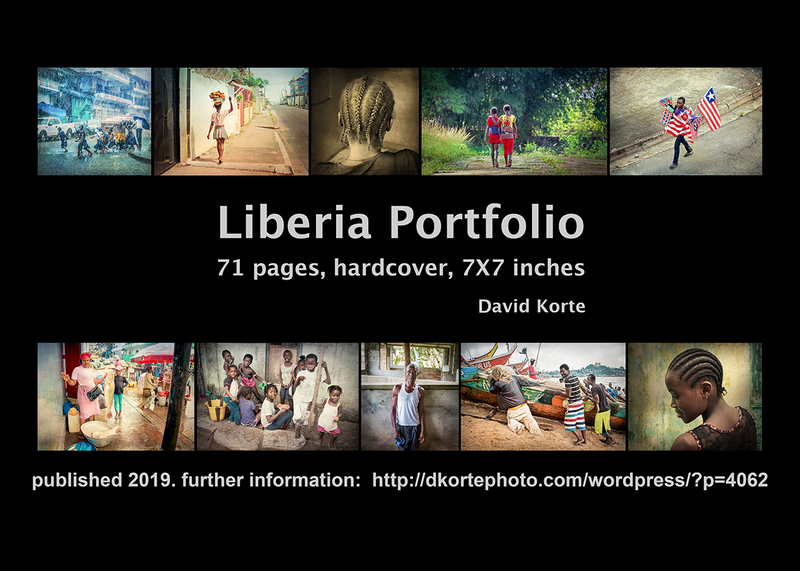 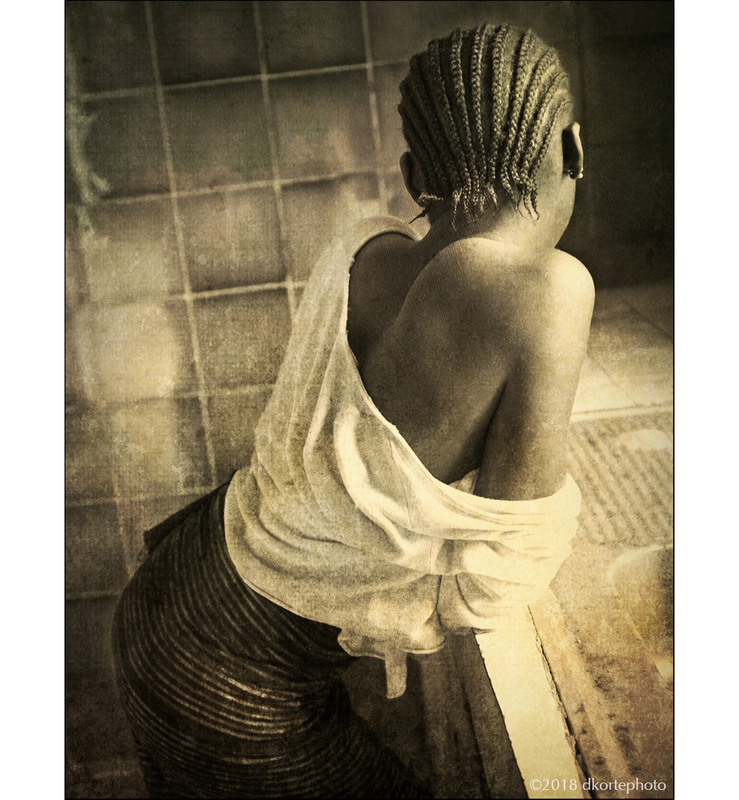 Preview select pages of this book at the link “book: Liberia Portfolio” at the top of this page. 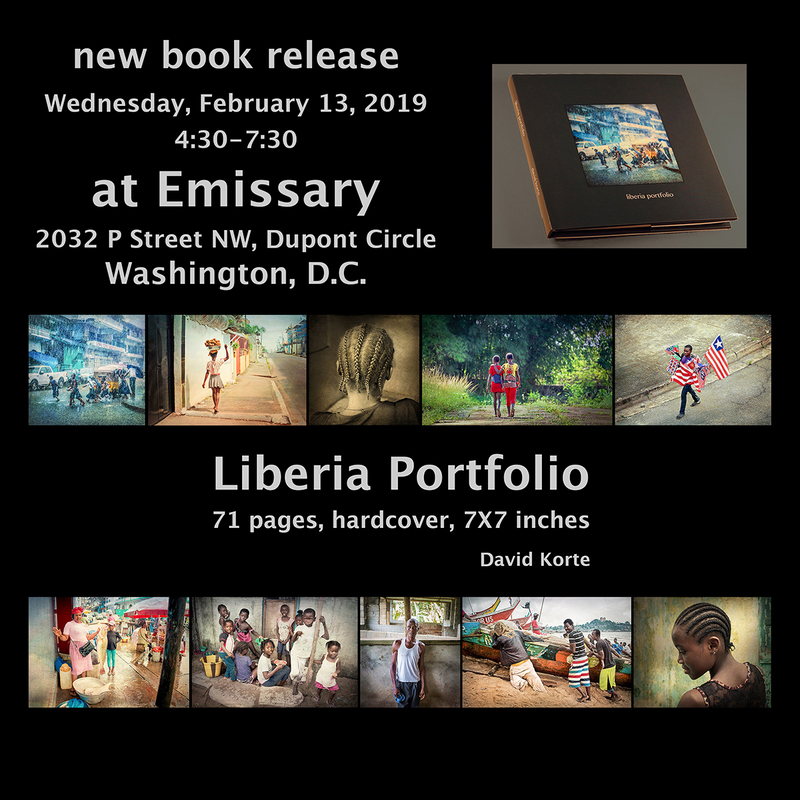 If you are in or near Washington, D.C. on Wednesday, February 13, drop by the Emissary, near Dupont Circle (2032 P Street NW). 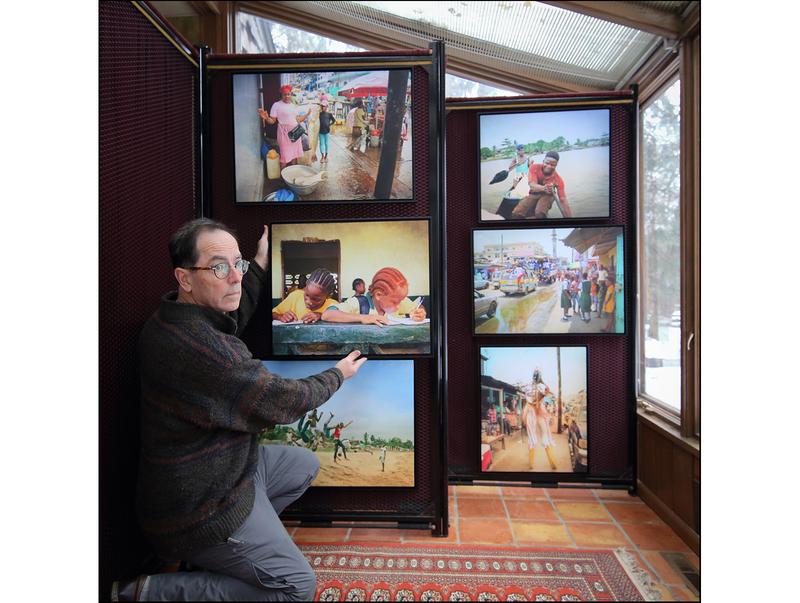 I’ll be there, 4:30 to 7:30, with copies of my book. 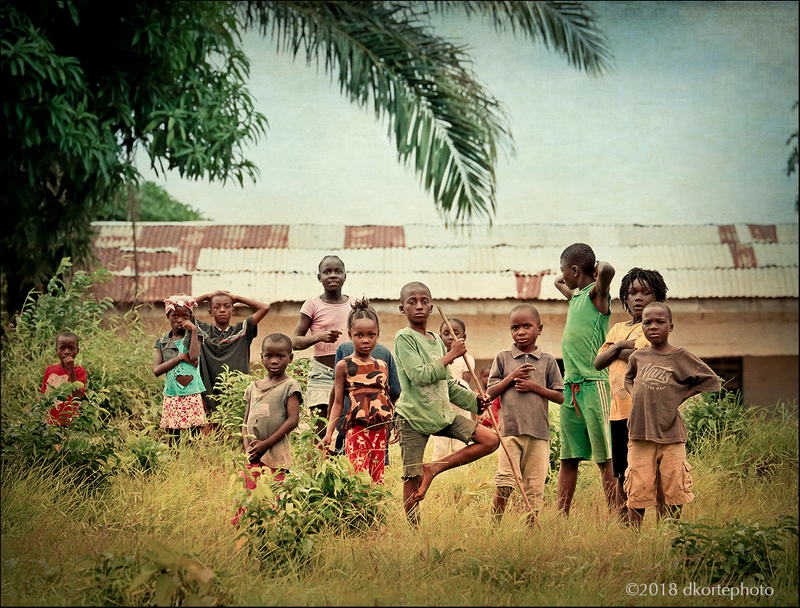 I’d love to see you! 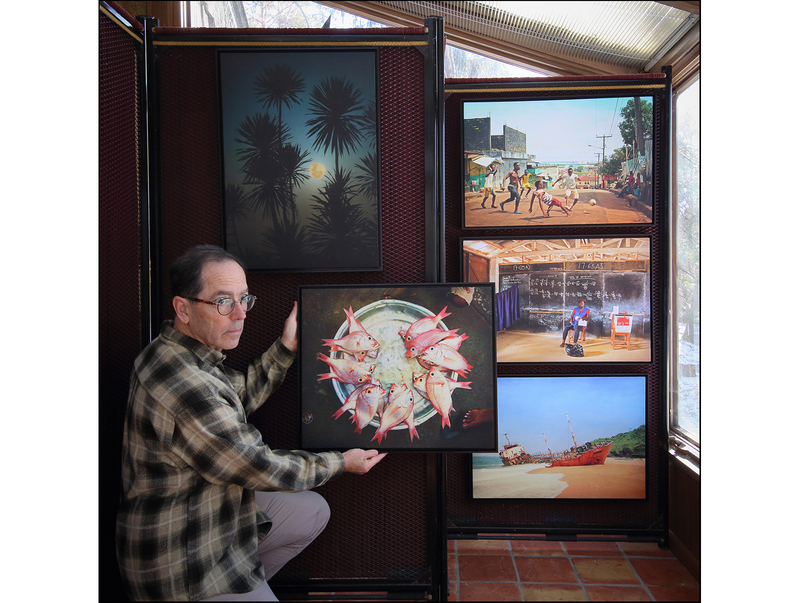 If you can’t make it, you can purchase a copy through the above link.